A PDF tool with various functions. Support many options and arguments. Deal with most PDF process problems. VeryPDF PDF Toolbox Shell for Mac is a multifunctional PDF tool application in Mac OS. 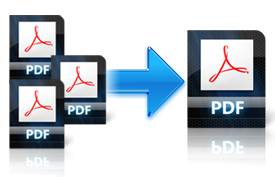 It can merge, split, remove page, export page, encrypt, fill PDF form, edit PDF description information, and optimize PDF. With various function options, it also supports many option arguments to solve most daily PDF process problems. Supported by Mac OS X v 10.5, 10.6, 10.7 and later versions. VeryPDF PDF Toolbox Shell for Mac support merging multiple PDF files to one. What is more, it can merge specified pages of input PDF files to the new PDF. 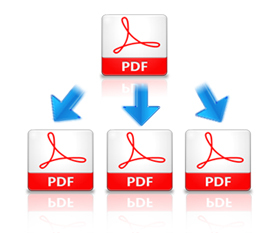 With this function, you can export PDF pages you want from the input PDF. VeryPDF PDF Toolbox Shell for Mac can split a multipage PDF file to multiple PDF files. These split separate PDF files are all single-page. This function is useful in some situation that you want to split large multipage PDF to small size ones. 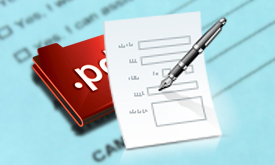 You can fill form PDF with a FDF file by VeryPDF PDF Toolbox Shell for Mac. The toolbox is also able to export PDF form data from a filled form PDF and save the data to a FDF file. With the FDF file, you can fill the data into other form PDF files. No need for third party PDF software. Batch process that can be achieved by script. Export and import pages of PDF. Fill form PDF with FDF form datum file. Stamp PDF with image in PDF. Add watermark to PDF pages. Get and set PDF description. Add or remove PDF attachment. Decrypt PDF by removing known password.